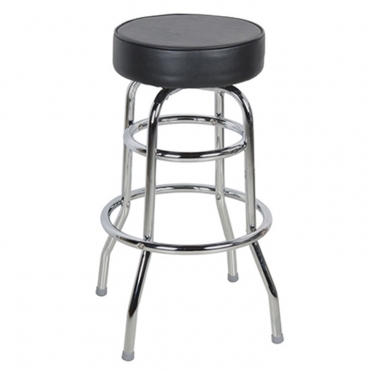 The best way to dress up a party or social function is with chrome bar stools with black seats. 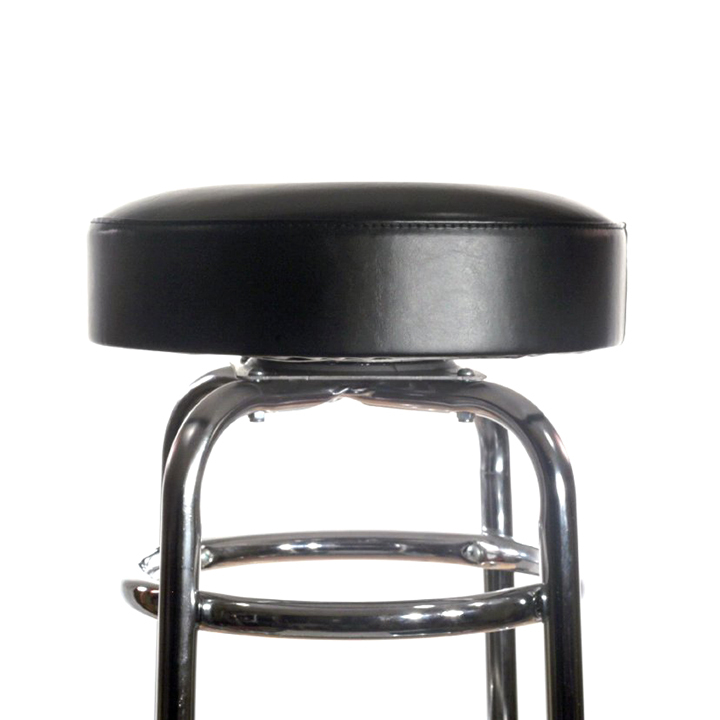 Thanks to the swivel tops, it is possible to easily chat with friends in style. The sparkling chrome finish will jazz up any party and provide eye-catching appeal. 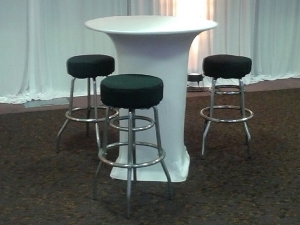 This design is reminiscent of what would be found in an authentic pub, so it will bring class and comfort to your event.